Chartering a private flight to Tallahassee is easy, and places you among a ton of fun things to do during a weekend vacation or work trip. Home to the FSU Seminoles, some of the best recreational parks in the USA, and a bustling college-fueled nightlife, Tallahassee has plenty to offer to private jet travelers. Whether you’re heading there for a meeting at Florida State University or you want to see the Seminoles play, the best way to get in and out of the city is via private air charter. Orlando Jet Charter can arrange your trip in a way that ensures your comfort and confidence. Available 24 hours a day and 7 days a week, our Wyvern certified charter representatives have the experience necessary to provide service levels well-above industry standards. We can arrange gourmet in-flight catering, luxury chauffeur to your hotel of choice, helicopter lifts and yacht charters, and even more upon request. Request a quote now or give us a call to arrange your Tallahassee private charter flight. Florida’s state capital attracts private flights carrying business travelers, government officials, and current/prospective students matriculating to Florida State University. However, the city only offers one airport — private jet charters can be arrange to Tallahassee International (TLH), the city’s lone airport featuring a Million Air FBO and a long runway to accommodate private jets and airliners. Although the airport is 24 hours, it does not feature customs and immigration, so international flights must stop before continuing to TLH. More local airports are located at the bottom of the page. 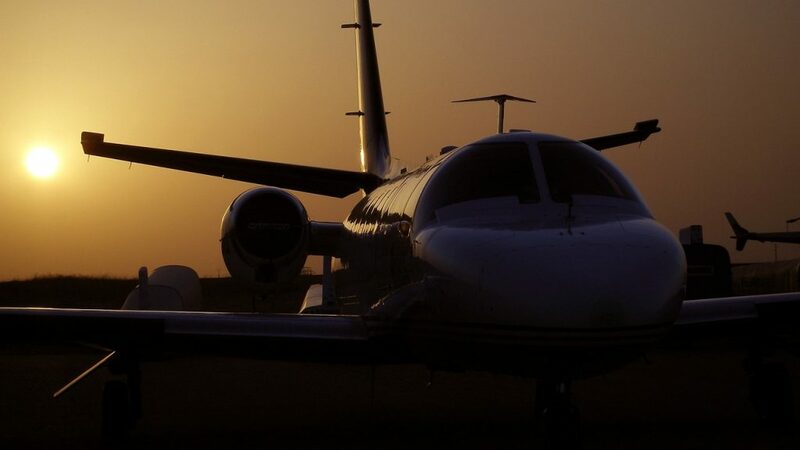 Charter a private flight to Tallahassee with Orlando Jet Charter and enjoy instant access to private planes based in the Southeast US and around the world. From small turboprops and piston aircraft for regional business and leisure flights, to cross country and transoceanic flights aboard wide cabin business jets and VIP airliners, our brokers connect you to the perfect aircraft for every flight. Wyvern-certified, our brokers check out third party audits detailing the history of every jet, turboprop, piston, and airliner we arrange, giving you peace of mind working with a company performing its due diligence. It’s why many of our clients call us back to arrange their next flight. Call one of our brokers to review all of the aircraft options for your flight and receive a free charter quote today! 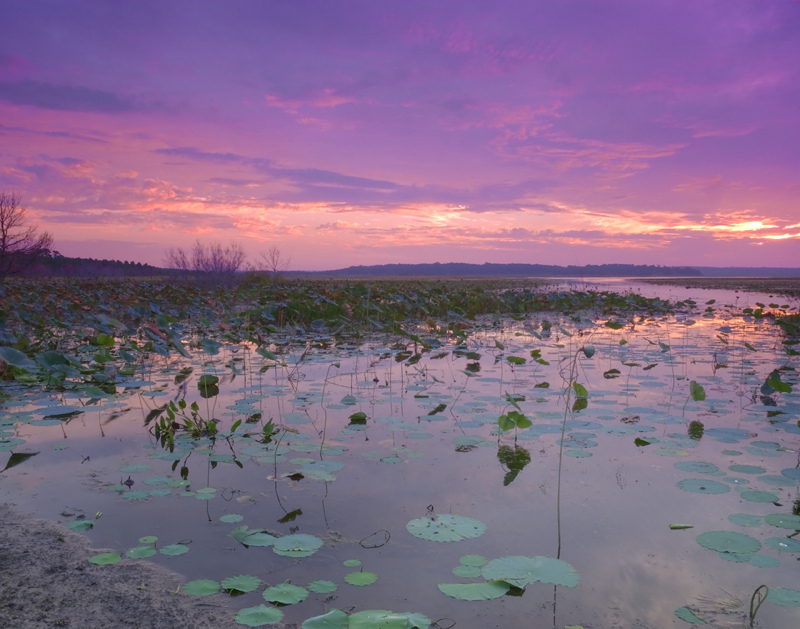 Although slightly lacking in luxury accommodations for private luxury travelers, Tallahassee more than makes up for it with a ton of things to do while you’re visiting. 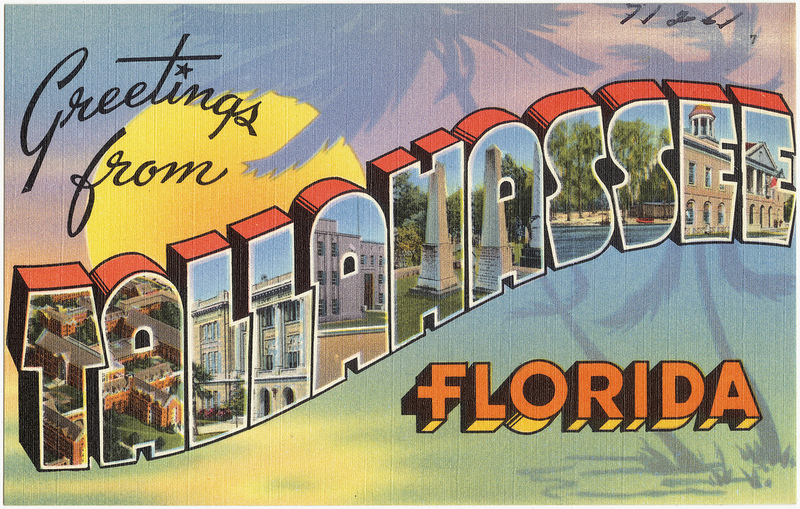 This might be one of the most fun cities in Florida, especially if you love exercising, music, sports, and nightlife. For exercise, you’ll notice that the city’s population is predominantly in shape and health conscious. The college atmosphere promotes outdoors activities, and has led to the creation of miles of trails and tracks and sidewalks that make running, biking, hiking, and rollerblading extremely accessible activities. Private flyers visiting Tallahassee can also enjoy a vast array of attractions and luxury lodging options throughout Florida’s capital city. Despite being a Florida town, Tallahassee has a very southern feel to it, often coming off as if it belongs in Georgia rather than in the Sunshine State. Clay roads, old red brick buildings, and overgrown oak trees are typical sites throughout the area, and the lodgings reflect this atmosphere. You could spend the better part of a day reaffirming your relationship with nature at Alfred B. Maclay Gardens State Park, or you could bring your family to the locally popular Goodwood Plantation for a slightly more educational experience. Florida State University is home to one of the nation’s best music schools, which means is has (arguably) the best music scene in the state, and definitely the best music scene if you don’t include Latin or electronic music; Miami is still king for those genres. And, of course, this college town is typical in that it has an excess of bars, restaurants, and other nightlife options. For a fun evening out with your friends, you can have a chauffeur drop you off in Tallahassee’s Downtown for one of the best pub crawls on the East Coast. Or for a family-friendly or romantic evening, head out to Harry’s Seafood Bar and Grill. This crowd-pleaser consistently delivers delicious and inventive seafood fare in an elegant and refined setting. No matter where your interests lie, you’ll have no problem finding plenty of things to do in the Sunshine State’s capital, but if you’re still not sure exactly what you want to do while you’re in the area, keep reading. Tallahassee Jet Charter has compiled a list of the best things to do in the area for private jet travelers. Though not totally devoid of contemporary design hotels, Tallahassee really shines through the various bed and breakfasts peppered throughout its districts. Most of the city is centered around FSU and its huge campus, as are most of the lodging options. Wherever you decide to stay, the best way to get in and out of the city is via luxury private jet, and the best company to help you do it is Tallahassee Private Jet Charter. Now, if you’re having a bit of trouble choosing just one place to stay, keep reading. We’ve compiled a list of the absolute best lodging options in the area for luxury private air travelers. Based on client feedback, online reviews, location, and amenities offered, there’s sure to be something on the list that suits your needs. Despite being the Florida state capital and home to the state’s university, Tallahassee only offers one airport within 30 nautical miles. That said, many clients aren’t looking to fly into the stat capital, instead arriving outside of Tallahassee, sometimes just north of the Florida-Georgia border. Perry-Foley is a private jet airport located 41 nm southeast, while airports are available in Thomasville and Bainbridge, both in Georgia. Request a Quote or give us a call at 1-888-987-5387 to speak with one of our Tallahassee Private Jet Charter agents for your next luxury vacation, business trip, or special event.